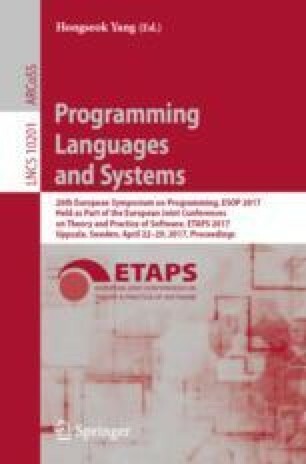 Recent program logics based on separation logic emphasise a modular approach to proving functional correctness for fine-grained concurrent programs. However, these logics have no automation support. In this paper, we present Caper, a prototype tool for automated reasoning in such a logic. Caper is based on symbolic execution, integrating reasoning about interference on shared data and about ghost resources that are used to mediate this interference. This enables Caper to verify the functional correctness of fine-grained concurrent algorithms. We thank the anonymous referees for useful feedback. This research was supported by the “ModuRes” Sapere Aude Advanced Grant from The Danish Council for Independent Research for the Natural Sciences (FNU), the “Automated Verification for Concurrent Programs” Individual Postdoc Grant from The Danish Council for Independent Research for Technology and Production Sciences (FTP), and the EPSRC Programme Grants EP/H008373/1 and EP/K008528/1.